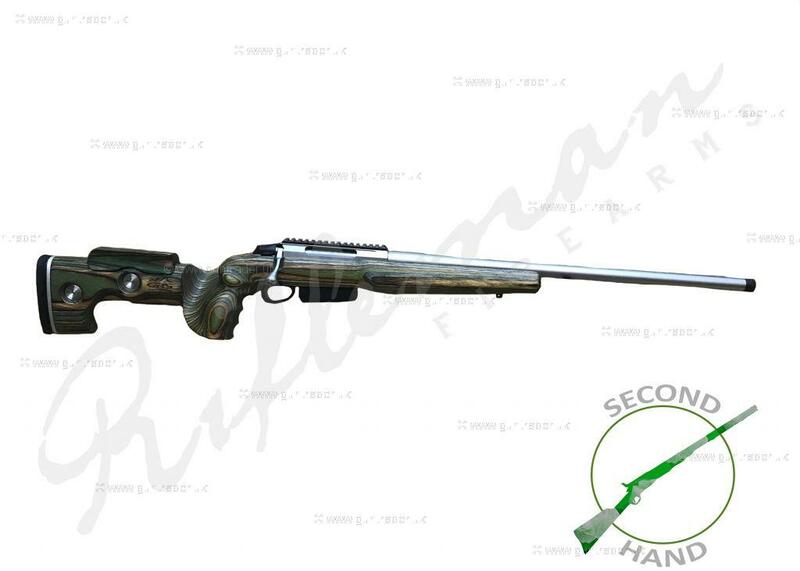 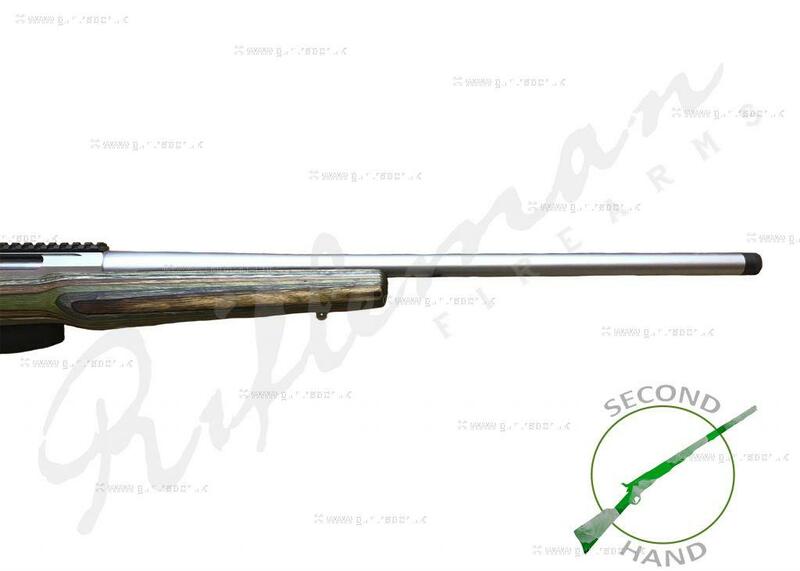 Tikka T3 in excellent condition, heavy stainless 24" barrel threaded in 18x1. 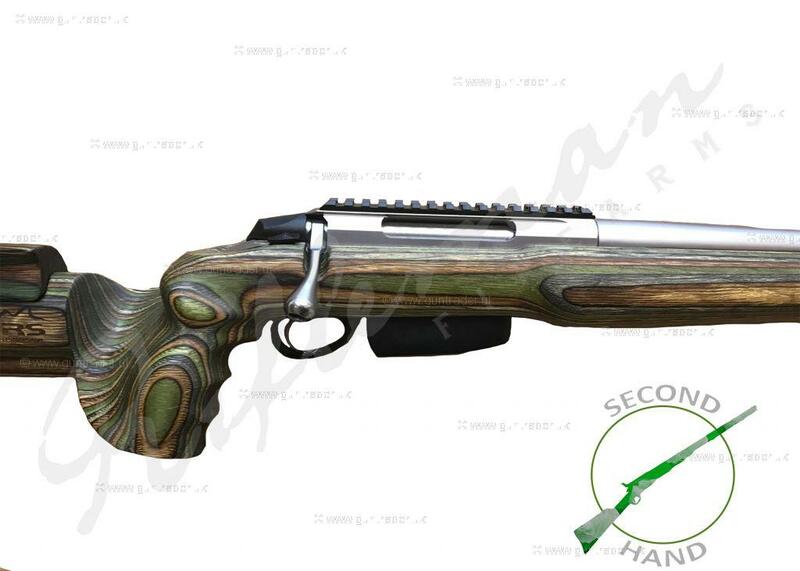 Dropped into GRS forest green hunter stock that has been devcon beaded. 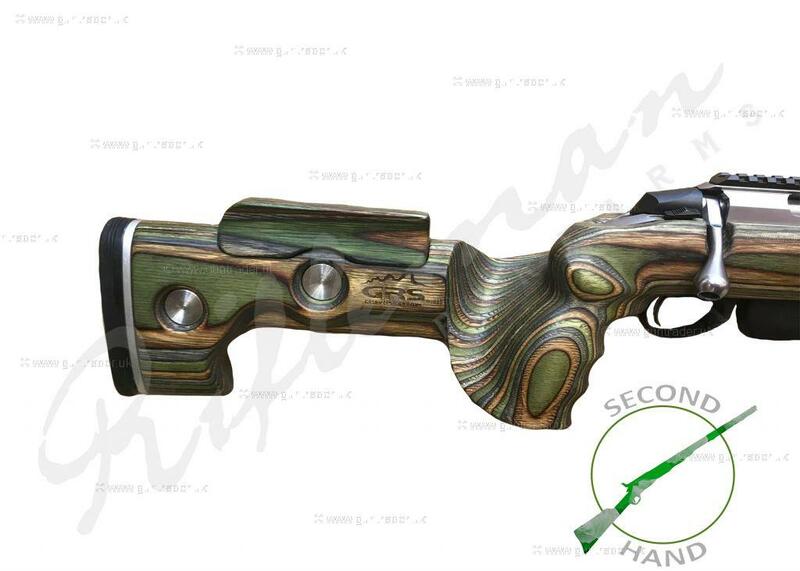 Comes with Picatinny rail and has tweaked trigger for added accuracy.